When Alyssa gets dragged along on a business trip with her dad, she doesn't expect to have much fun. Even if it is at a 5-star ski resort. But that all changes when she runs into her dad's best friend and business partner, Paul. 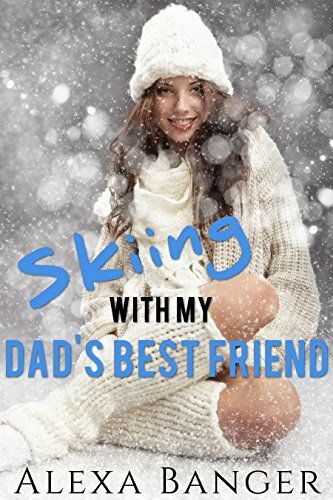 He's decided to ditch some meetings to hit the slopes and invites Alyssa to join him.